DO YOU KNOW that anesthesia over-medication can be avoided with a brain monitor? DO YOU KNOW that propofol is an anti-oxidant? ARE YOU STILL using 20th century anesthesia in the 21st century? GET EDUCATED, STAY CURRENT, BE INFORMED... AND ABOVE ALL ELSE -- DO NO HARM. 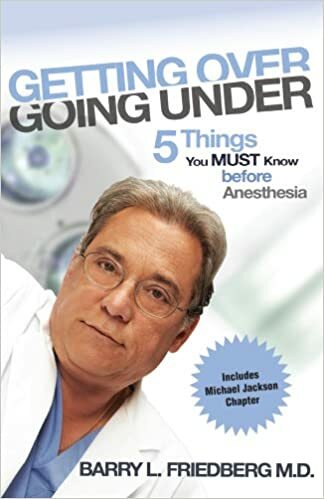 Dr. Friedberg and the Goldilocks Anesthesia Foundation want you to use the best available technology to deliver the best possible care to your patients. Learn why a brain monitor should be the standard of care for all major surgery for all of your patients and the benefits it can deliver. Know the answers to the questions that your patients WILL ask you, before they do. Stay informed -- and view things from the patients perspective. This image shows what real-time BIS looks like. BIS measures the cortical response, vital signs only measure the brain stem response.